Matthew, our fearless leader, was born and raised in Oceanside (southern California). When he was little his Grandparents had a grocery & Liquor store by the beach, Pappy’s Little Store by the Seashore where it was “if we don’t have it you don’t need it.” Matthew spent a lot of summers stocking shelves and rotating coolers for payment in baseball cards. Matthew is an avid fan of the San Diego Padres and Los Angeles Lakers. 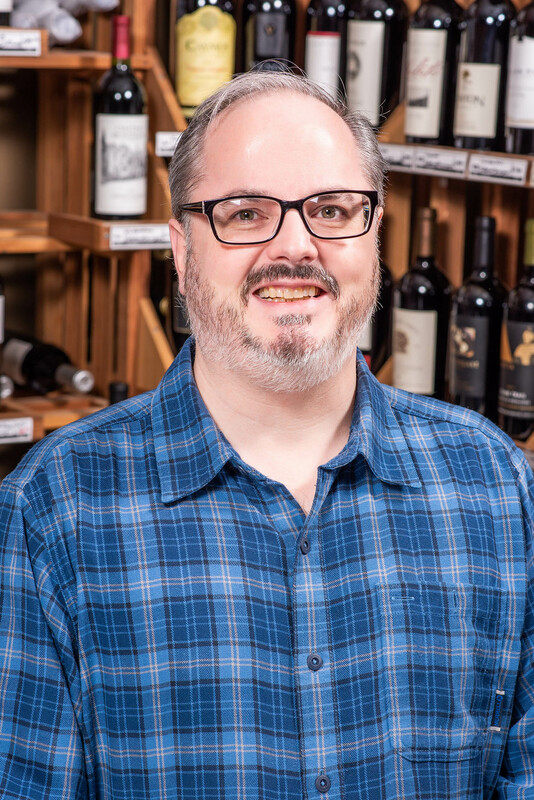 Matthew’s love of wine began in the early 2000’s while attending UCSD (California San Diego) on a students budget shopping at Trader Joes and buying two buck chuck. Matthew developed his palate by attending as many wine tastings as he could. Eventually working at a retail shop Wine Street/La Costa Wine Co. where he was a buyer. 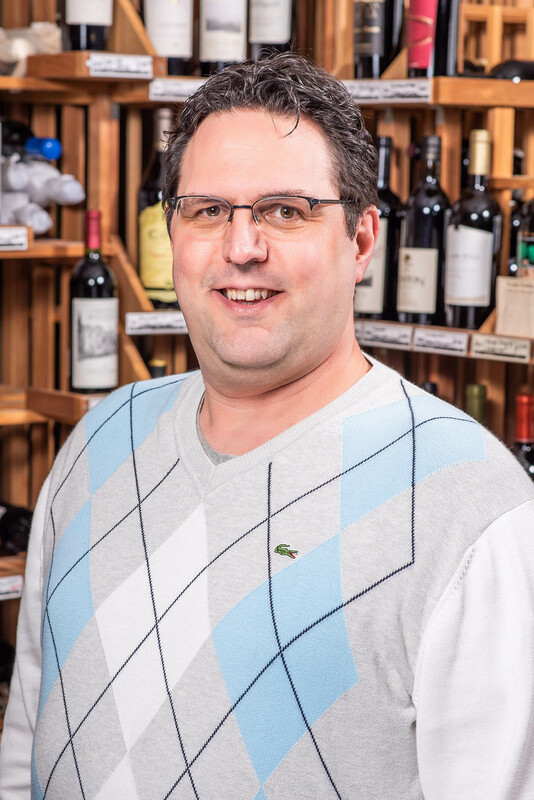 Matthew has over 14 years the wine and spirits industry. Matthew has been in the Birmingham area for four years and loves it, he thanks his family for nudging him to move to Alabama. He loves almost any type of wine and can’t wait to share with you some of the recent discoveries. Carlos save been in the wine and restaurant business for over 18 years in Birmingham. 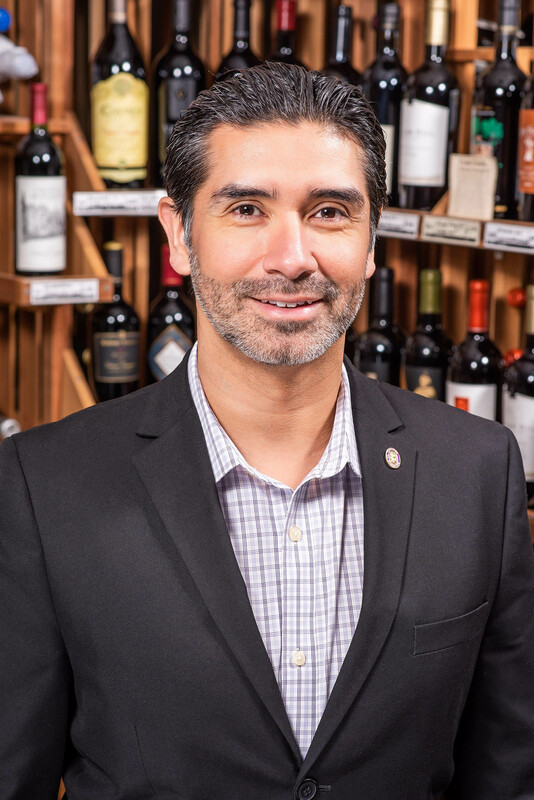 He carries two certifications in wine, certified sommelier and a level two certificate with the Wine & Spirits Education Trust. His experience not only comes from certifications but from various fine restaurants around town such as Fleming’s, J. Alexander’s and Ocean. Carlos is currently perusing higher certificates in wine to further his education. Originally from California but grew up in a military family, he's had the opportunity to live in many different places and for the past 20 years has called Birmingham home. Adam’s first career was in Geographic Medicine at UAB for 25 years. During that he traveled and worked in twenty countries around the world, where he was able to experience many different cultures and explore the various wines and spirits they had to offer. Adam was a customer at Pleasure Is All Wine for many years and started working at the shop in late 2016 shortly after retiring from UAB. He is a native Alabamian and lifelong resident of the state except for four years stint in Jackson, MS while getting his degree from Millsaps College. Adam enjoys learning about unique and different wines and sharing those new finds with our customers. 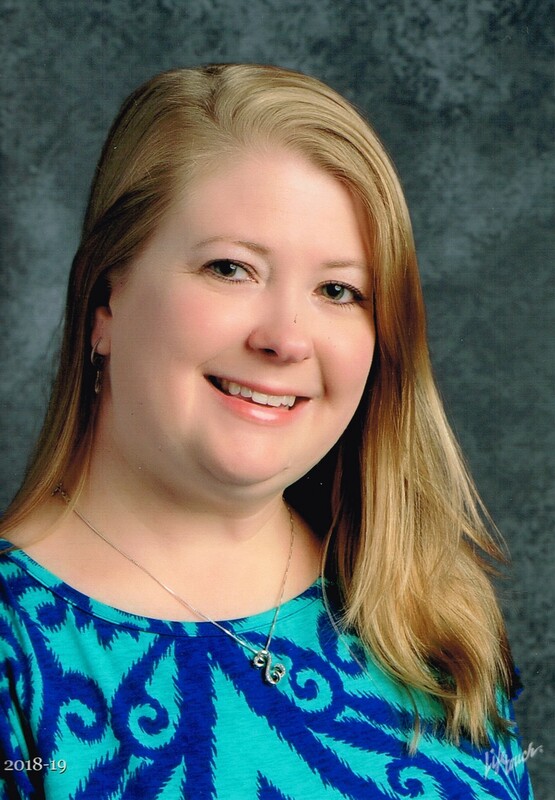 Leeann is an Army brat, self-proclaimed Southern Belle, and native Alabamian. She has been with PIAW since 2017. 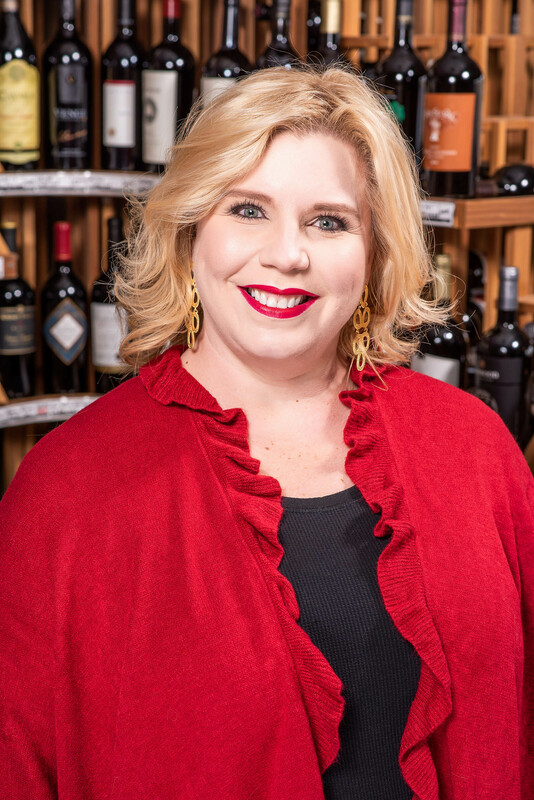 Her favorite part of the job is interacting with customers whether they are shopping for their favorite wines or are on a hunt to discover new ones. She personally favors dry whites and anything with BUBBLES!!! Stop in and see Leeann and the rest of the gang for a tasting.